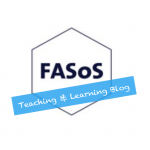 The FASoS Teaching & Learning Blog is maintained and edited by Patrick Bijsmans and Afke Groen. Patrick is assistant professor in European Studies and teaches content and skills training courses in the BA European Studies, the MA European Studies and the MSc European Studies. Patrick is also faculty coordinator of the University Teaching Qualification trajectory. Afke is a PhD Candidate at the Department of Political Science and the Amsterdam Institute for German Studies. She mostly teaches skills training courses in the BA and the MA European Studies. 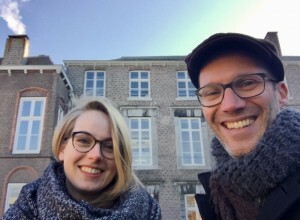 Afke is also an academic advisor at the University College Maastricht.